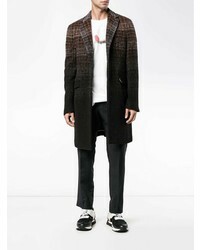 Etro Herringbone Single Breasted Coat $1,355 Free US Shipping! 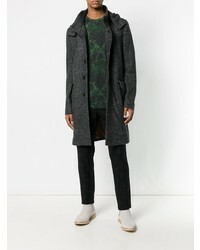 Etro Single Breasted Coat $1,197 Free US Shipping! Etro Side Embroidery Loose Coat $2,780 $3,159 Free US Shipping! Etro Checked Coat $787 $1,574 Free US Shipping! 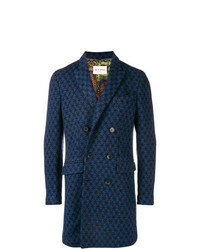 Etro Floral Patterned Coat $1,086 $1,810 Free US Shipping! 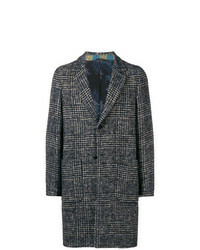 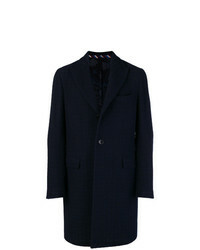 Etro Gradient Check Coat $1,647 Free US Shipping! 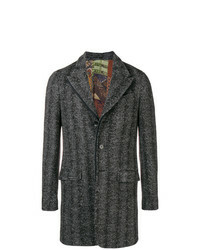 Etro Classic Coat $1,355 Free US Shipping! 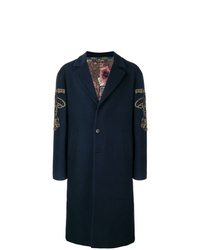 Etro Double Breasted Patterned Coat $1,467 Free US Shipping! 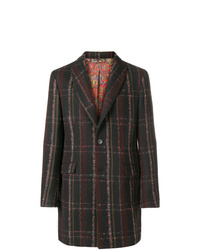 Etro Checkered Print Coat $1,608 Free US Shipping! 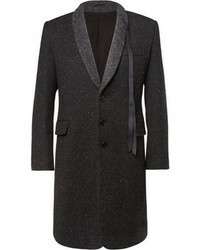 Etro Herringbone Coat $866 $1,732 Free US Shipping! Etro Single Breasted Coat $1,355 Free US Shipping!